Worker compensation. 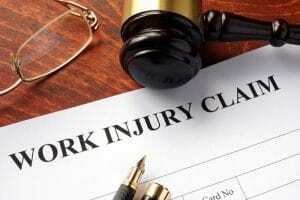 Work injury claim on a table. - The Law Offices of Charters, Tyler, Zack & Shearer, P. C.
Worker compensation. Work injury claim on a table.